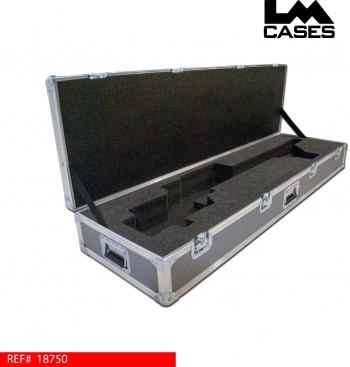 This case was built to transport a Armalite AR-50A1 rifle. 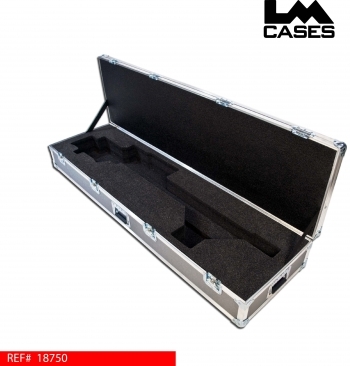 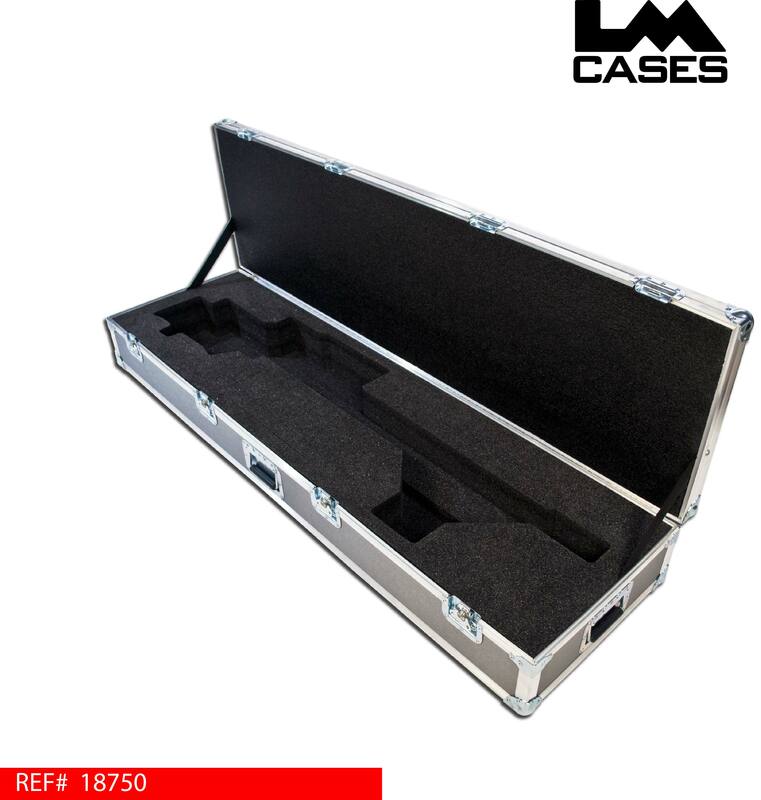 The case features a custom CNC cut foam insert to contour the weapon as well as the attached scope and bi-pod. The case is built out of 1/4" plywood laminated with silver ABS plastic. 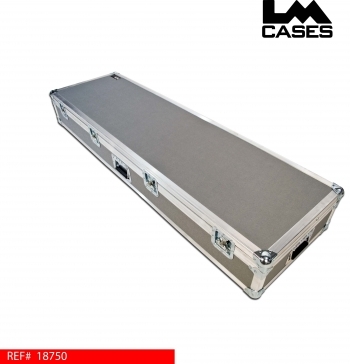 CLICK HERE to purchase this case from our online store.